Series Title: Abstract: Expansion of school systems through the ongoing mass education reforms in most developing countries not only translate into increased school enrolments but also increased human and financial resources at the school level. It also allows you to accept potential citations to this item that we are uncertain about. 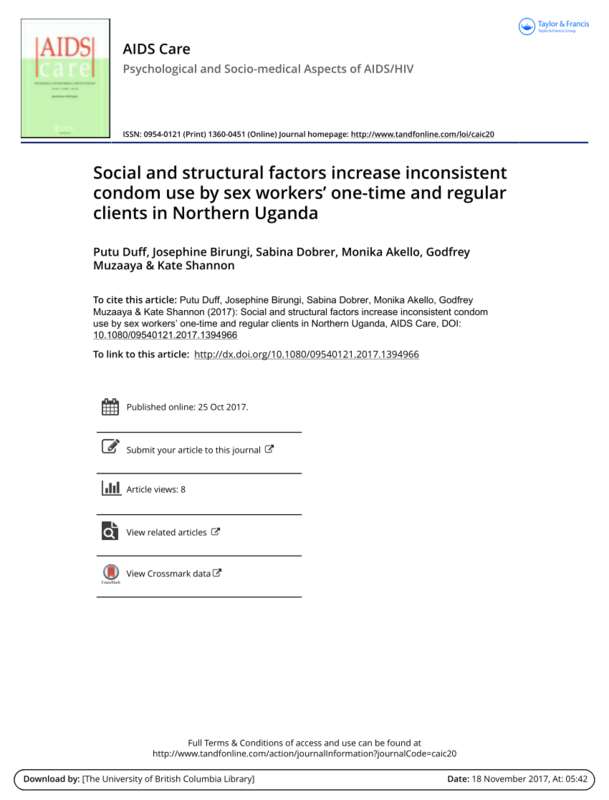 This study concludes that if Uganda's social conditions - among the world's worst - are to improve, social spending must be both increased and better allocated. A three-pronged approach to strengthening school based management is also proposed for Government to consider. Disasters can, in an instant, wipe out decades of hard-fought poverty reduction and development gains and push countless households into poverty. Uganda's postconflict recovery coincides with one of Africa's most ambitious programs of economic liberalization. In 2008, the framework was extended to the senior two S2 grade of lower secondary education for English, math, and biology. The methodology of the study is next describes. Expansion of school systems through the ongoing mass education reforms in most developing countries not only translate into increased school enrolments but also increased human and financial resources at the school level. It carries important messages for countries throughout Africa and beyond that are seeking to develop sustainable, community-led school feeding programs. It carries important messages for countries throughout Africa and beyond that are seeking to develop sustainable, community-led school feeding programs. The analysis is grounded on direct observation of sparsely spread school experiences, together with an examination of the cost implications for a national school feeding program. This could be achieved through a sustained and school-led dialogue guided by clear policy spelling out the roles and responsibilities of duty bearers at various levels. This book therefore, is an attempt to provide insights on how schools are managed in Uganda in terms of policy and practice. Uganda has been at the forefront of this reform process and currently grappling with improving the quality of education as is the case with many other countries in the region. At the same time, it is necessary to recognise that disaster risks cannot be entirely eliminated, and countries need to plan for failure by considering different scenarios, especially within complex systems and networks. This book therefore, is an attempt to provide insights on how schools are managed in Uganda in terms of policy and practice. Quality enhancement efforts are focused on provision of key inputs. The results are of relevance to policy makers, government at the national and local government levels, and all actors in education including head teachers, teachers, school management committees, and parents. 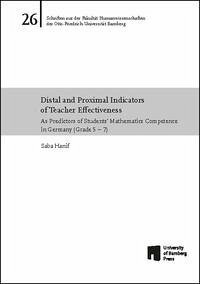 In specific terms, this analytical work attempts to establish the following: a the performance levels and patterns of students in P3, P6, and S2; b problematic curriculum areas in the respective grades; c teacher competency; and d predictors of student and teacher performance levels. Paul Simon Water for the Poor Act of 2005 requires the Sec. There is much uncertainty about future disaster and climate risks, challenging the region's ability to adapt to new developments and the changing physical and natural environment. The book underscores the potential for Uganda to unleash the power of this legislated partnership with parents by removing some of the barriers that currently prevent parents from realizing their full potential to play a role in feeding their children at school. Contents: Cover; Contents; Foreword; Acknowledgments; About the Authors; Abbreviations; Executive Summary; Study Methodology and Scope; Results; Tables; Table O. 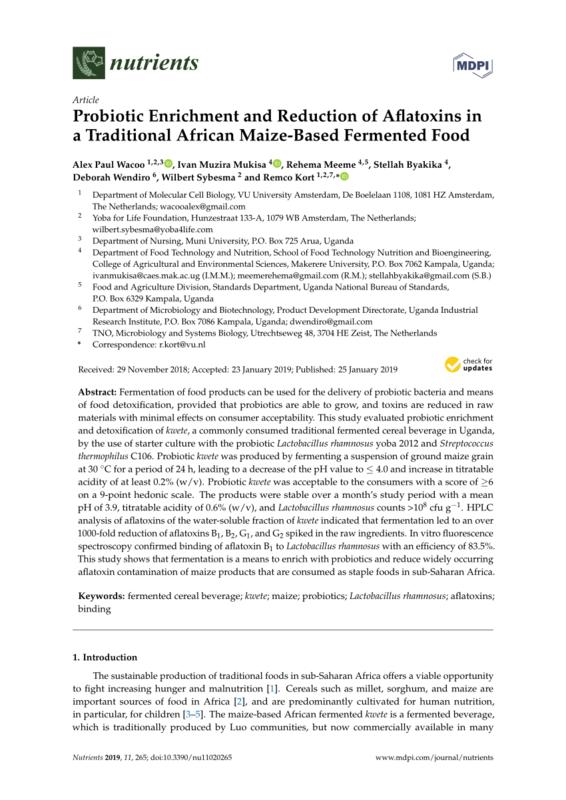 This report is among the first analyses in Africa to examine how parents and communities have taken up the challenge of feeding their children during the school day. Currently, Uganda allocates over 31 percent of its discretionary recurrent expenditure to education and 67 percent of this is allocated to primary education. . East Asia is rapidly urbanising, and cities are becoming disaster hotspots. The book underscores the potential for Uganda to unleash the power of this legislated partnership with parents by removing some of the barriers that currently prevent parents from realizing their full potential to play a role in feeding their children at school. This could be achieved through a sustained and school-led dialogue guided by clear policy spelling out the roles and responsibilities of duty bearers at various levels. 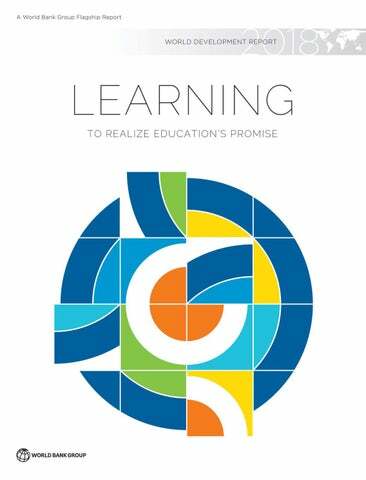 The book also recognizes that school feeding not only addresses education needs, but also has the potential to provide a productive safety net by targeting the extremely poor and those vulnerable to exclusion. We have no references for this item. ¿s response to these issues. The emerging role for government to support parental efforts with complementary programs such as de-worming and other school health initiatives is also articulated. Strong, Safe, and Resilient: A Strategic Policy Guide for Disaster Risk Management in East Asia and the Pacific presents a comprehensive disaster risk management framework that offers practical opportunities for targeted policy action and investments, stretching across sectors and jurisdictions and reaching all the way to communities at risk and the most vulnerable populations. The analysis is grounded on direct observation of sparsely spread school experiences, together with an examination of the cost implications for a national school feeding program. By decreasing disaster exposure and vulnerability through systematic assessments and communication of risks, better land-use planning, and many other practical measures, the impacts of natural hazards can be reduced significantly. However, with 92 percent of rural children attending school without breakfast and more than 70 percent spending the school day without lunch—there may be a missing element in realizing the desired outcomes. Chapter 2 provides the policy framework for school feeding in Uganda while chapter 3 presents the observed community-led school feeding practices. 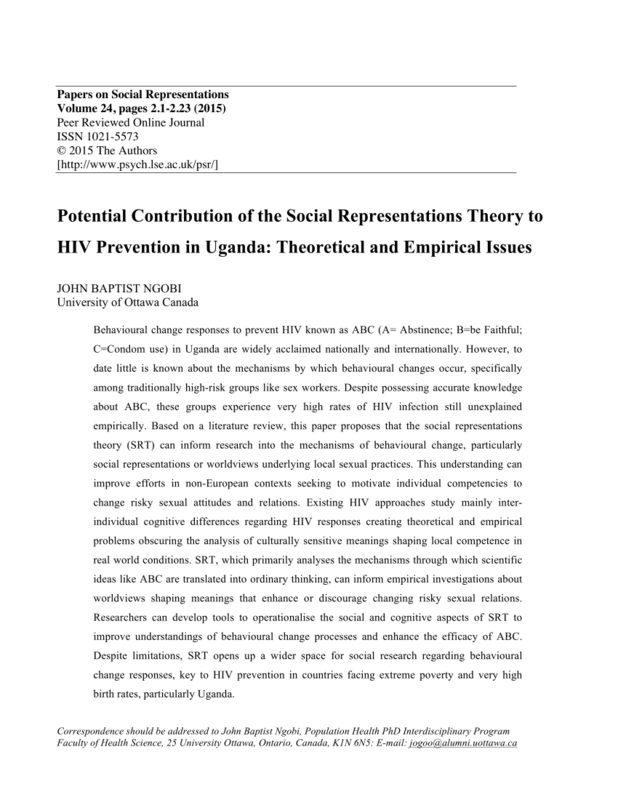 The need for Government to think beyond a single modality and instead to recognize the need for multiple approaches that reflect the socioeconomic and cultural heterogeneity across households and geographical zones in Uganda stressed. The book clearly shows that Uganda's primary education reform program is anchored on clear legislated policy framework supported by intensive provision of key inputs but weak school management practices. Without this knowledge, Government may continue spending scarce resources on inputs that may not directly contribute to student learning achievement. East Asia and the Pacific is the most disaster-stricken region in the world, suffering from both small recurrent and rare high-impact events. However, with 92 percent of rural children attending school without breakfast and more than 70 percent spending the school day without lunch—there may be a missing element in realizing the desired outcomes. Many school systems in Africa have expanded through the introduction of mass education. It carries important messages for countries throughout Africa and beyond that are seeking to develop sustainable, community-led school feeding programs. Please ask Thomas Breineder to update the entry or the correct email address. This study highlights various school feeding options that could be made available for Ugandan parents to adopt through a sustained and school-led dialogue that is enabled by clear policy guidance about the roles and responsibilities of duty bearers at various levels. Uganda has been at the forefront of this reform process and currently grappling with improving the quality of education as is the case with many other countries in the region. Ongoing community-led school feeding initiatives are analyzed and the cost implications of a national school feeding program examined. By mainstreaming systematic risk assessments into relevant public investment planning processes, governments can prioritise actions based on informed decisions about the level of risk. Suggested Citation Corrections All material on this site has been provided by the respective publishers and authors. However, with 92 percent of rural children attending school without breakfast and more than 70 percent spending the school day without lunch—there may be a missing element in realizing the desired outcomes. The study recommends expanding access to primary education by restructuring government expenditure and private spending.